How will you navigate 2019? 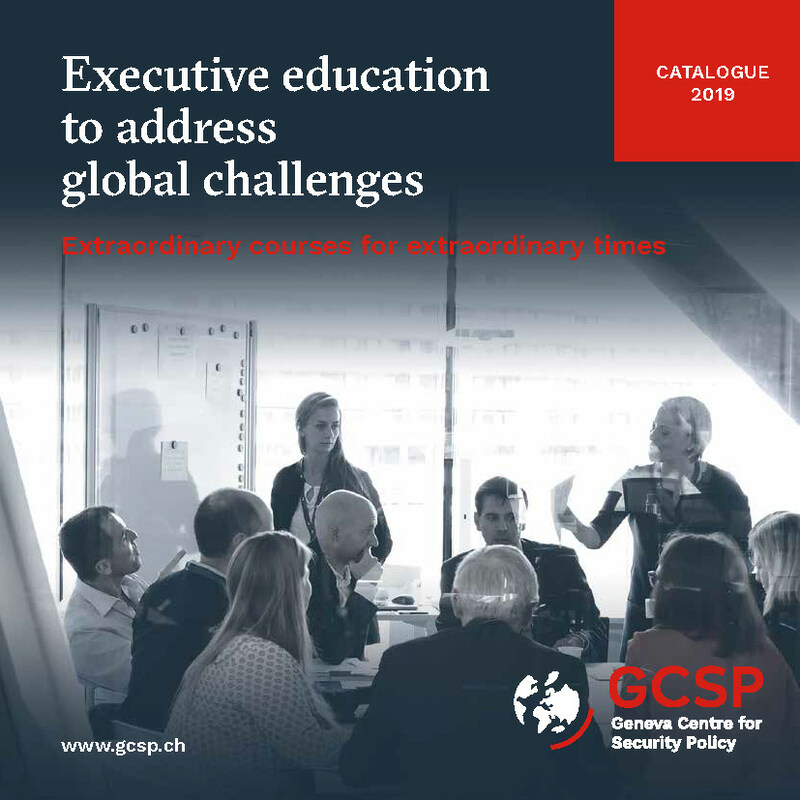 At the GCSP, we believe that effective and forward-looking leaders and institutions need to build a broad picture of what is happening, discover the intricacies of geopolitics, develop new skills and foster the learning agility to lead in times of tumultuous change. The GCSP educates, facilitates, analyses and inspires. Our activities are organised by themes. Find your interests below, or check out our course finder to browse all of our open-enrolment courses.